1 What Does It Take To Be A Prime Mover Truck Driver? Being a heavy haulage truck driver takes more than most people would guess. Heavy haulage prime mover truck drivers always have to be up for any challenge, since the job requires their own tailored solutions for particular problems. Heavy haulage career is not for faint-hearted and if you have what it really takes to be a heavy haulage prime mover truck driver, it can be very rewarding. What Does It Take To Be A Prime Mover Truck Driver? In addition to these job requirements and the money you need for a prime mover for sale, you need to have few more personality characteristics to easier deal with the numerous challenges of heavy haulage jobs. It would be perfect if you are patient, willing to learn, careful and able to think outside the box. Employers do not consider only those with years of experience, but they are looking for people excellent in every aspect of heavy haulage. The commitment to be the best is a must for any prime mover truck driver. Once you’ve found the ideal prime mover for sale, it is time to get your license and training. Prime mover truck training and licensing is different in every state. For example, in Queensland, you can operate a vehicle with more than 2 axles and tow a trailer weighing up to 9 tonnes with an A-class Medium Rigid (MR) license. For towing trailers heavier than 9 tonnes, you will need to acquire a A-class Heavy Rigid (HR) license and for heavy haulage of B-double trailers a Heavy Combination (HC) or a Multi Combination (MC) license. In other Australian states, the vehicle types and licensing requirements are different and you must check them before you begin your training. 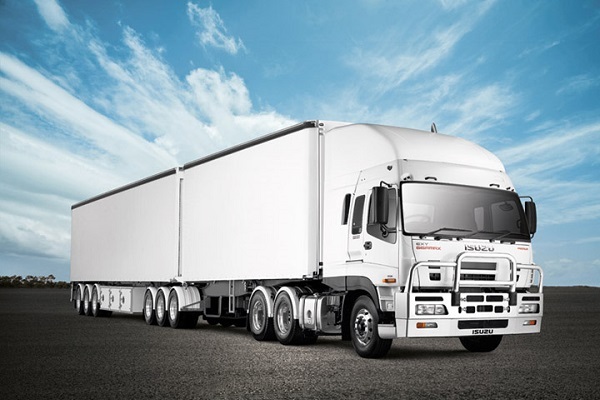 The training for heavy haulage prime mover operators is completed in 6-12 months, depending on the state and type of prime mover for sale you own. In some states, you can learn this trade from a licensed friend of yours or directly on a job site. How much you are going to perfect your prime mover truck operating skills heavily depends on the training, but it also depends on you and your commitment. If you are determined to become a heavy haulage prime mover truck driver, knowing what your everyday responsibilities would be is a big plus.